Dr Kristy Campion has been involved in historical terrorism research since 2012. She holds a first class honours in terrorism history, and a PhD on the same topic. 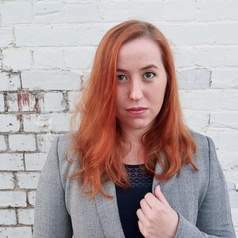 She is currently a lecturer in terrorism studies at Charles Sturt University, with special focus on the history of terrorism and right wing extremism.